JEDDAH: Saudi Arabia’s King Salman said on Sunday the Kingdom is keen to maintain the entity of the Gulf Cooperation Council (GCC) and strengthen its current and future role. “In order to enhance the security, stability, development, prosperity and wellbeing of the citizens of member states, the GCC has become our fundamental asset,” said King Salman. King Salman welcomed leaders and heads of delegations from the six GCC countries, including the UAE, Kuwait, Bahrain, Oman and Qatar, for the 39th GCC Summit in the Saudi Arabian capital, Riyadh. On regional developments, the king said Iran continues to promote terrorism and threaten regional stability, and that the Iranian regime is pursuing its aggressive policies and interfering in the internal affairs of other countries. King Salman said this required all of the GCC member states to work with international partners to maintain regional and global security and stability, and to insist on achieving full and adequate guarantees towards Iran’s nuclear program. 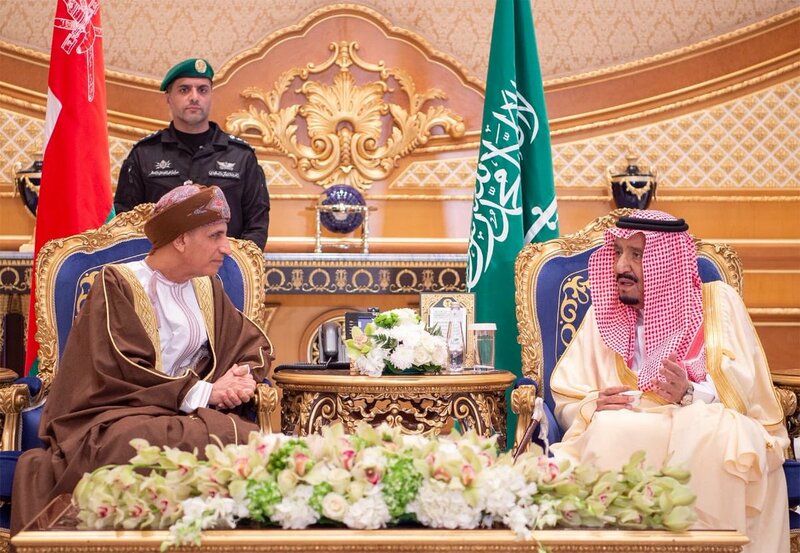 King Salman also stressed that the Kingdom continues to defend Arab and Islamic issues in international forums. “The Palestinian cause is at the forefront of our concerns and the Kingdom seeks to achieve the legitimate rights of the Palestinian people, including the establishment of an independent state with East Jerusalem as its capital,” he added. On the war in Yemen, King Salman said that the "Arab coalition was keen to accept a request from the legitimate Yemeni government to rescue the country and its people from a group that turned on the government with the intent of tampering with the country’s security and stability." He said the coalition countries also worked to restore hope to the Yemeni people through relief and humanitarian assistance programs, in order to reach a political solution to the Yemeni crisis, in accordance with UN Security Council resolution 2216, the Gulf Initiative and its executive mechanism, and the outcome of Yemen’s comprehensive national dialogue. The Kingdom also called for a political solution to end the Syrian war and the establishment of a transitional government that would guarantee Syrian unity and the departure of foreign forces and terrorist groups. The leaders stressed the utmost importance of developing a unified and effective GCC foreign policy, based on the Statute of the Council and working to preserve its interests and gains, while avoiding regional and international conflicts. "It may occur within the same family. It remains a simple matter that will not be difficult to resolve, especially considering our friendly relations that are bound by our common blood and destiny," Al-Jubeir said during a press conference following the meeting, adding that member states "always ensure to address differences with equal attention and seriousness." He added that the Kingdom is looking forward to a response from the Qatari side to end the dispute, with a commitment to apply the specified conditions laid out by the rest of the members. Al-Jubeir stressed that the "truth is firm and durable, as long as the GCC countries share a common destiny and realize that their unity is a force that will always be influential if we effectively agreed on all regional and international economical, political and security issues. Al-Jubeir said: "Differences with brothers in Qatar are not what some people imagine, but some Qatari politicians have harmed the GCC in general, and this is contrary to the joint mechanism of action that our countries in the Gulf region have adopted regionally or internationally on the cultural, economic, security and political levels." In the case of murdered Saudi Journalist Jamal Khashoggi, Jubeir dismissed the Turkish idea of extradition of Saudi defendants accused of involvement to be tried in Turkey. 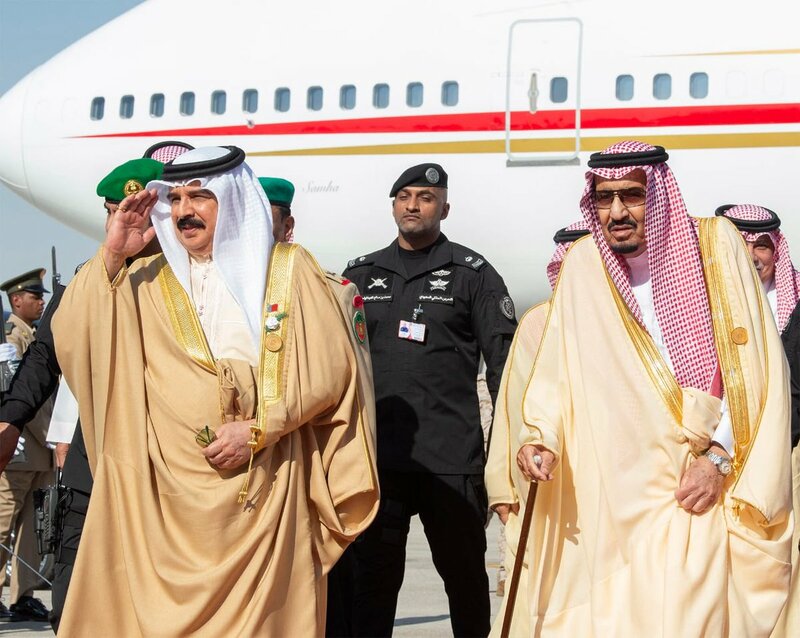 Meanwhile, GCC Secretary General, Abdullatif Al-Zayani, said "37 years after the establishment of the GCC, the risks to the security and stability of the region and the economic challenges it faces, proves how important it is to adhere to the GCC’s blessed march and promotes united efforts." 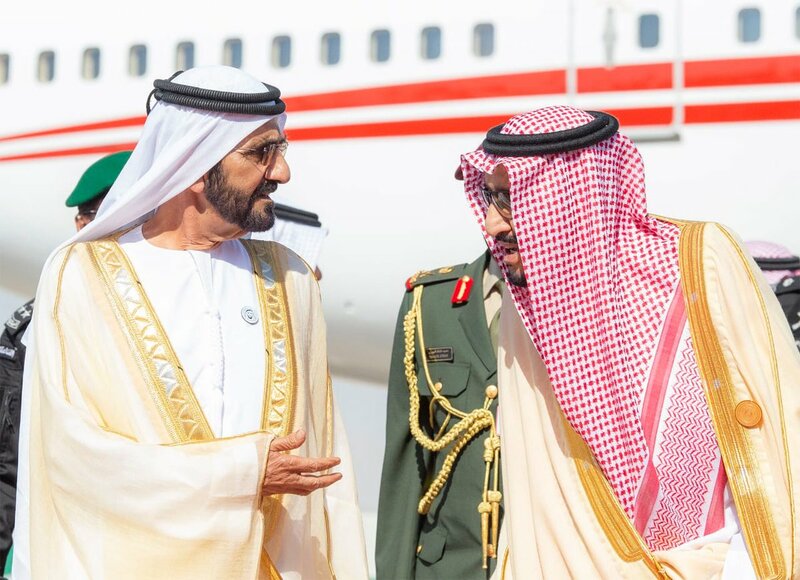 The GCC leader also stressed the importance of formulating a unified and effective foreign policy, based on protecting the council’s status and its interests and helping it avoid regional and international conflicts. The member states also called for strengthening strategic, economic, cultural, political and security cooperation between the GCC member states and the international community, in line with maintaining regional security and stability. The Riyadh Declaration also referred to the important role played by citizens of GCC countries, whether in the business sector, female entrepreneurs and the Gulf family, and NGOs, all of which enhance the development of the GCC region.